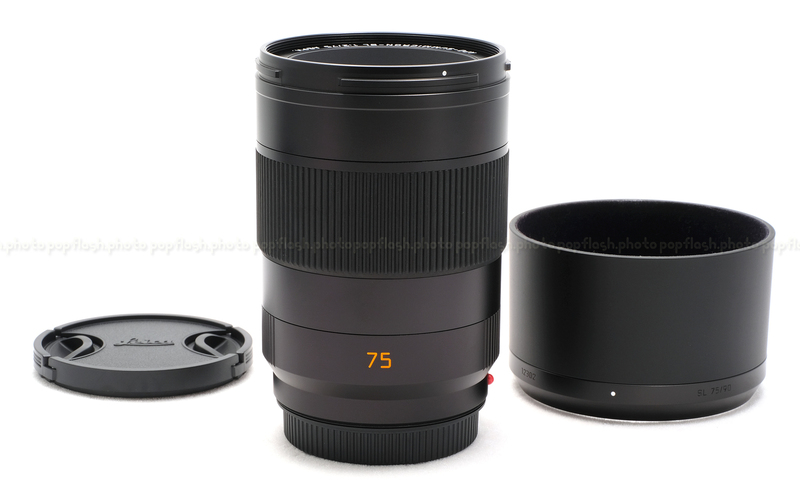 Leica Camera is pleased to expand its line of SL lenses with the Leica APO-Summicron-SL 75 mm f/2 ASPH and the Leica APO-Summicron-SL 90 mm f/2 ASPH. 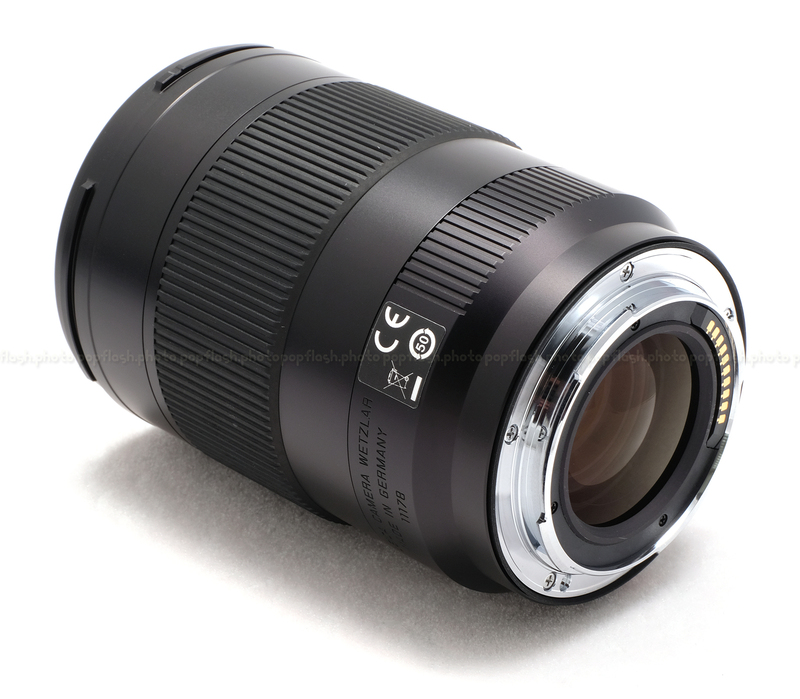 These Summicron-SL lenses boast top-level image quality, speed and robust construction - features important in the professional camera segment. 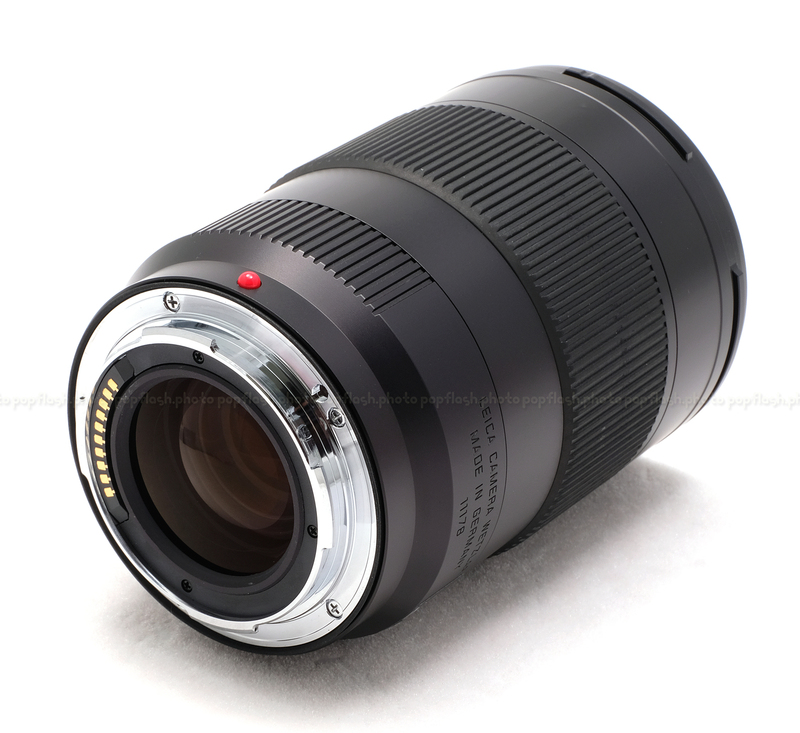 These lenses were designed concurrently with the SL camera body, ensuring that the optical and sensor design and the imaging process match perfectly to achieve the highest quality images. 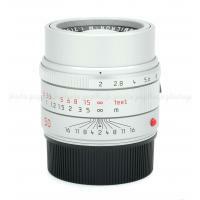 A versatile focal length which is Ideal in many situations - street photography, portrait, etc. Opens up new horizons for photography in the transitional zone between standard andtelephoto focal lengths. 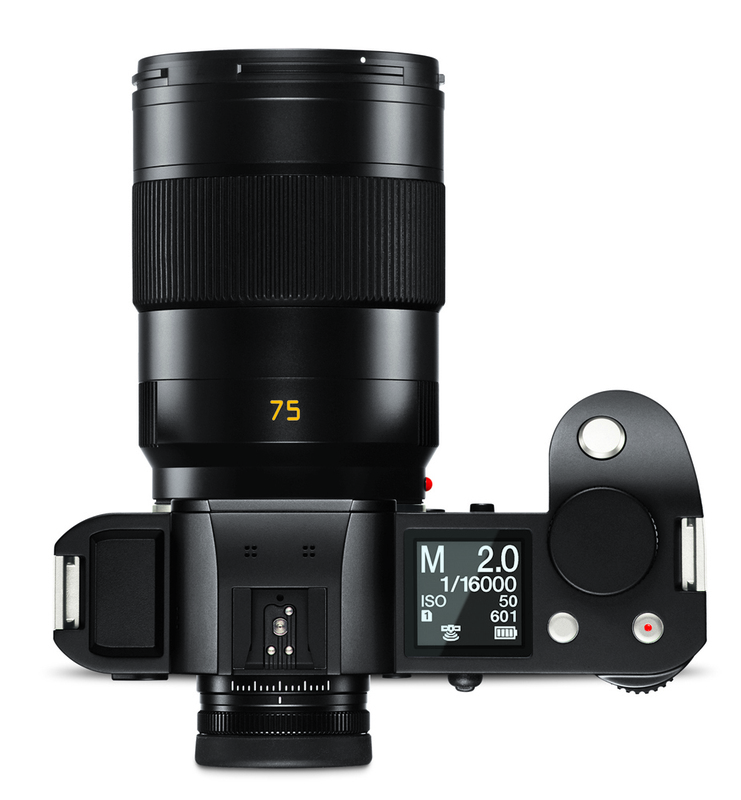 Highest image quality at all apertures with maximum detail transfer and pure color reproduction from the center to the edges over all distances and F-stop settings. The Dual Syncro Drive Precision Autofocus allows the Summicron-SL lenses to focus from infinity to the closest focusing distance with exceptional speed and achieving top performance, features important in the professional camera segment. Two aspherical elements are included in the design to ensure optimum imaging performance across the entire image field. 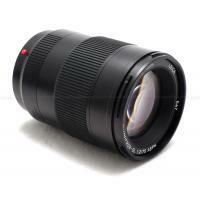 From the closest focusing distance to infinity, optimum imaging performance is ensured due to the floating lens element. 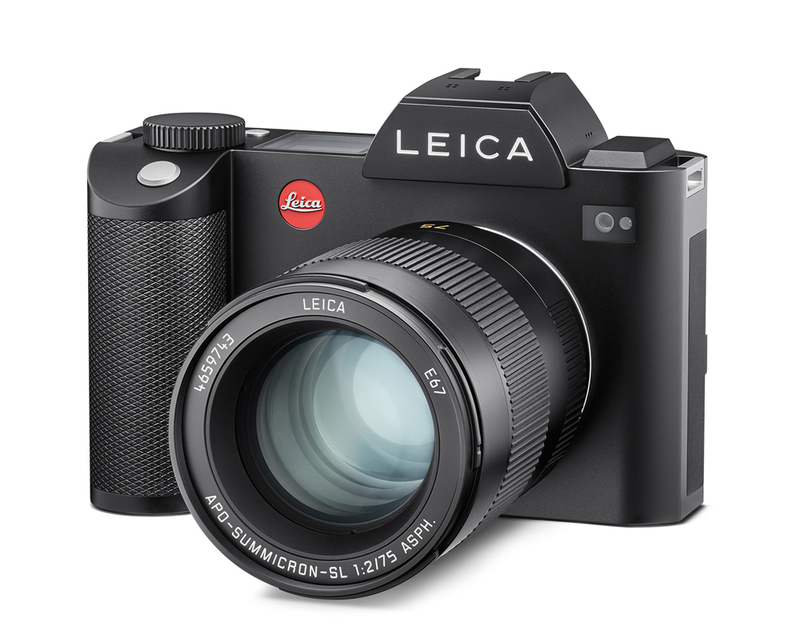 Each lens offers a special look synonymous with Leica photography with the shallow depth of field, exceptional imaging performance and the 3D “pop” that separates subjects from the background. Meticulously crafted to the highest quality standards, with a primary focus on high-grade materials and durability, important for professional use. Lens hoods individually matched to prevent light from entering the lens from the sides. A perfectly calculated lens hood is essential for maximum contrast in every lighting situation. Lenses have Leica AquaDura® coating which protects the exposed lens surfaces from dirt and scratching. 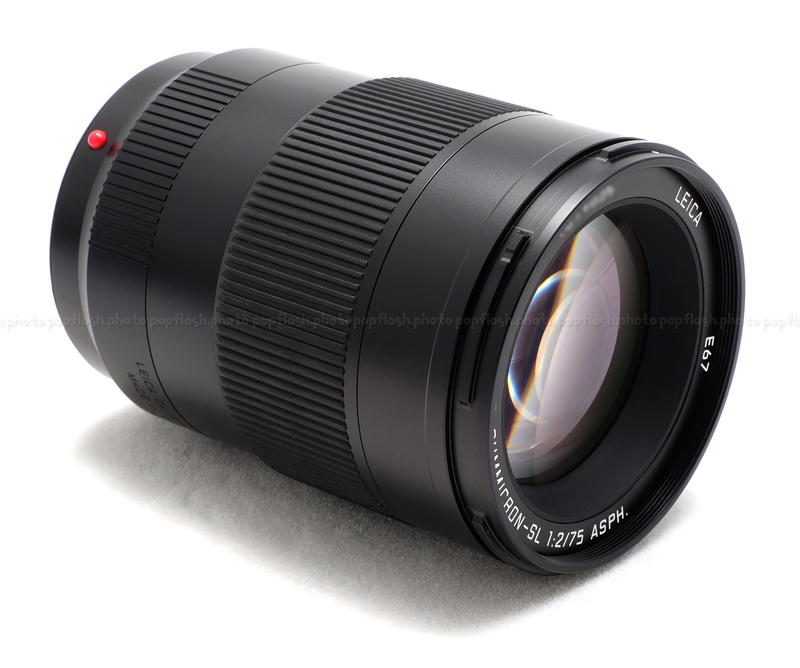 Seals on the front element, the focusing ring and the bayonet ensure that lenses mounted on the camera are well protected from the elements. 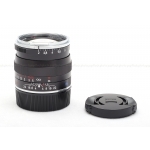 Made in Germany, with a delivery scope that includes: lens hood, lens caps and lens bag.